Denmark is a beautiful, clean, and fascinating country. 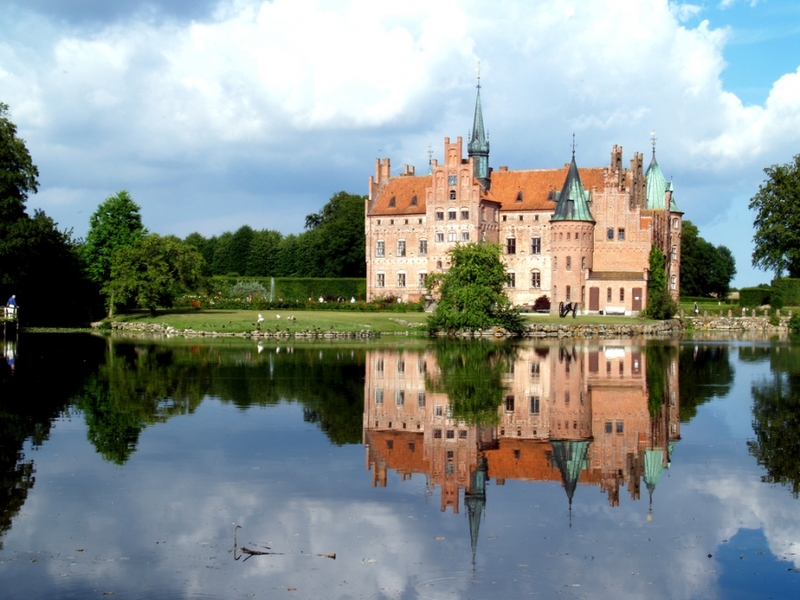 Denmark has a long history dating back to the vikings, and the cities here are beautiful with their medieval charm. I can never get enough of Denmark. Besides history, the people here are friendly, they love to have a good time (Danes frequently stay out until dawn), and they are very welcoming to tourists. Throw in some clean cities and a high quality of life and I’m sold. You probably will be too. Everyone who comes to visit wants to go back. Most tourists only spend a few days in Copenhagen before high costs force them to move on. However, though the country is expensive to visit, the countryside (especially Jutland) is beautiful and worth extending your stay for.